There’s just something about Suzuka. It has a special aura unlike any other race track today. It may lack the glitz and glamour of Monaco, but it has character in abundance. On top of that, I think it is the biggest drivers’ circuit on the current calendar. Silverstone and Spa are still challenges, but they have been sanitized in recent years with big run offs and not a grain of gravel in sight. At Suzuka, it is a narrow ribbon of tarmac, doubling back on itself in a figure of eight layout, and if you get off line, you will be punished. It should be noted that without doubt Romain Grosjean’s best performance in Formula One came at Suzuka, a real driver’s track. He has had his struggles in his career so far, despite dominating in the lower Formula, and midway through the season, people were wondering whether he was worthy of another season in F1, certainly in a top team. But he has hit back with six points finishes in seven races, including three podiums and it should be noted that the one non-score was due to a loss of air pressure in Singapore. Only runaway leader Sebastian Vettel is on better form than the Frenchman right now. Who said that this guy couldn’t handle the confined spaces of the start? Grosjean may have got lucky at the start with fairly charitable launches by both Red Bulls but the Lotus driver was aggressive and it paid off, as he flew by Vettel, Hamilton and Webber heading into turn one. Who said that this guy couldn’t handle the confined spaces of the start? Perhaps Grosjean’s start line skill was emphasised as two world champions clashed behind him heading into turn one. Once out in front, a position that Grosjean has seldom been in his F1 career, the Frenchman drove like a seasoned pro, holding off the challenges of Webber in the first stint and then driving his own race when others would have panicked as the Red Bulls split their strategy, leaving Webber as a virtual threat who would come back into play later in the race. 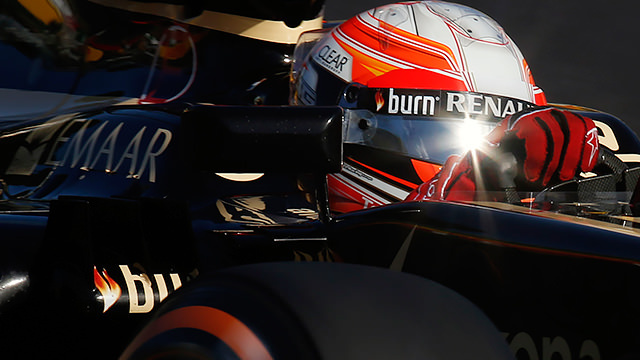 Ultimately, Grosjean ended up stuck in between the two Red Bulls’ strategy and the ultimate pace shone through. The inconvenient truth is that Fernando Alonso finished fourth, 45 seconds behind the victorious Vettel, as best of the rest. While Grosjean eventually finished ten seconds behind Vettel, he was the only man on the same planet as the Red Bulls. If he can maintain this speed, he will be a great team leader for Lotus in 2014. Kamui Kobayashi’s one and only podium on home soil in Japan last year remains one of my favourite F1 moments. The great track proved fruitful for the small Swiss team once again as they secured their first double points finish of the year. More than that, Esteban Gutiérrez finally got his maiden F1 points with a fantastic seventh place. I have to be honest, after their huge struggles early in the year, I thought that Sauber would be in for an awful season, especially when you consider the fact that much of 2013 has been spent developing the 2014 breed of F1 cars, and Sauber is known to be run on a shoestring. But credit to them, they are finishing the season better than any of their rivals, even McLaren. While Alonso finally got past Hülkenberg, having spent two races trying, it was still a great day for Sauber with sixth and seventh. Gutiérrez had a great start and was battling for the lower points right from the start. He spent the first stint sandwiched by the McLarens but jumped former Sauber driver Sergio Pérez at the first round of stops, partly helped by McLaren’s Mexican needing to take evasive action to avoid Nico Rosberg in the pit lane. Once Rosberg had been punished for his unsafe release into Pérez, Gutiérrez was up into a career-best seventh and managed to hold off Rosberg as well as other high calibre drivers Jenson Button and Felipe Massa to secure a first ever points finish. The Mexican looks like a changed man in the latter half of the season and, like Grosjean, could end up leading a team next year. I was very much one to jump on the Rosberg bandwagon earlier in the year as he secured three straight pole positions, as well as a pair of wins in Monaco and Britain. 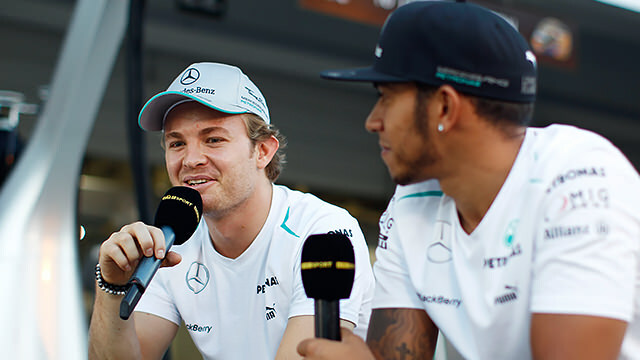 But since his third career victory at Silverstone, Rosberg has been outscored 72-44 by teammate Lewis Hamilton. He has fought back in qualifying after Hamilton’s four poles in a row; Rosberg has outqualified Hamilton twice in the last four races. 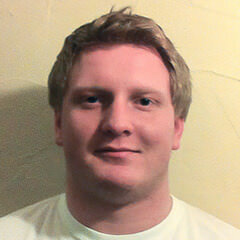 But in reality, he has been overshadowed by his teammate, especially over the second half of the season. It could have catastrophic consequences for the German. While it was accepted that this was Rosberg’s team going into the season, Hamilton was expected to blow him out of the water soon enough. That made it all the more impressive when Rosberg was the star of the team early in the season. Now though, Rosberg isn’t showing the pace he was earlier in the year. Yes, Hamilton is nowhere near Vettel’s pace, but he is one of the leading challengers, and Rosberg is nowhere to be seen. If Rosberg wants equal treatment in 2014, he needs to step it up fast. He may have been beaten over the race distance by Vettel, but Mark Webber was still able to provide some magic in Japan. He said from the moment he tested the RB9 that he was looking forward to Q3 in Japan, knowing that the car had tons of grip and he would be able to attack his qualy lap with confidence. He proved the point with his first pole of the year, beating Vettel head to head, even though Vettel was running without KERS. I can only imagine the glee and relief that Webber would have had when he heard that for once it was Vettel, not the Aussie himself who had hit problems. Even if he had stayed on the same strategy as Vettel, I’m not sure he had the pace to beat the dominant German, though track position may have ultimately decided the result had Webber not switched to an unpopular three-stop strategy. Still, it was nice for Mark to start his final farewell with a bang rather than a whimper.